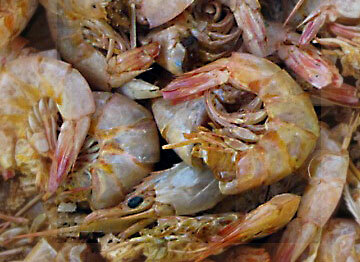 Smoked Shrimp (Sea Bob) from Global Food Trading Corp. importer, exporter, & wholesale distributor of frozen fish & seafood. Form: Frozen Smoked Whole Head On. Contact Global Food Trading at 973-915-0120 to order or learn more.